Join the conversation at the Reno Gazette Journal! 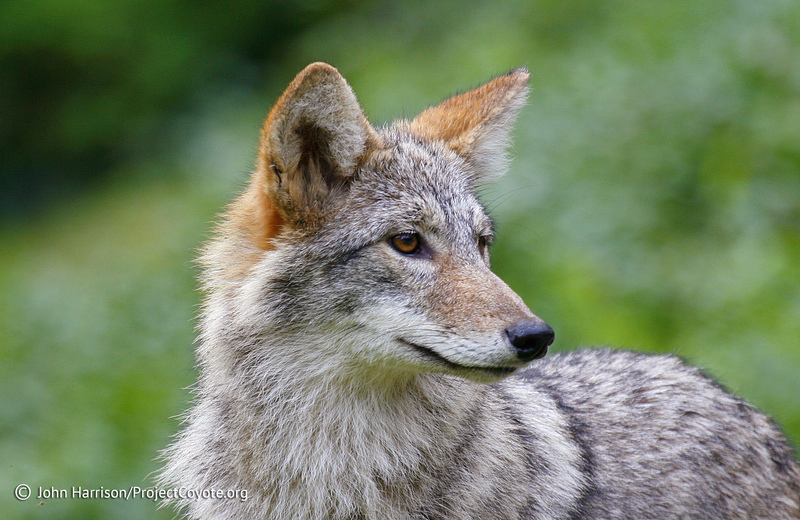 This entry was posted in News Feed and tagged Nevada, RGJ, trapping, Wildlife by mes227. Bookmark the permalink.